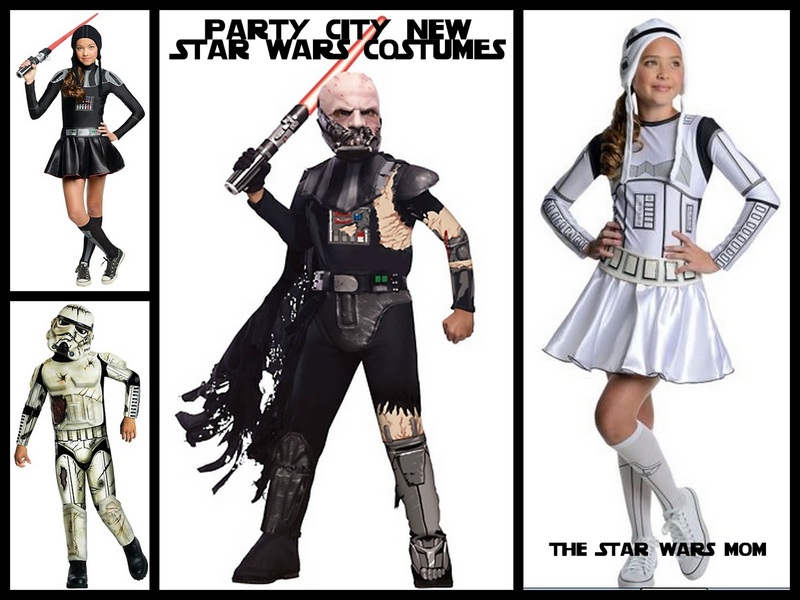 Party City has posted their new Halloween costumes for 2013. All are officially licensed ©Lucasfilm Star Wars ™. The Boys Battle Darth Vader, Boys Death Trooper, Girls Darth Vader, and Girls Stormtrooper are the costumes to compete for this season. Which one would your child choose?